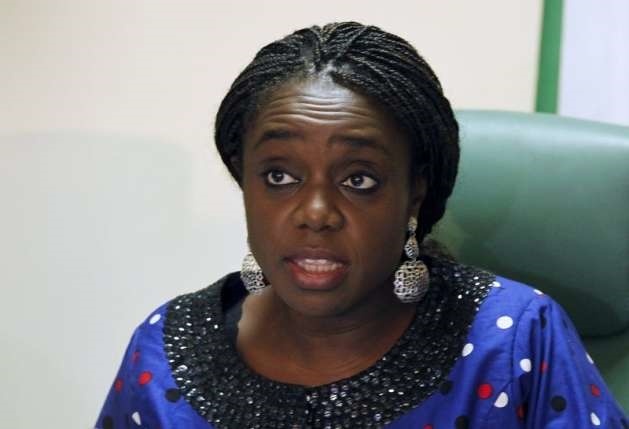 Finance Minister, Kemi Adeosun - (Google Photo). Nigeria's Finance Minister, Kemi Adeosun says her aim is to get the non-oil sector of Nigeria's economy which accounts for around 90% of GDP to contribute to government revenues. The federal government’s plans to get Nigeria’s economy out of recession will involve fighting corruption, looking for ways it can earn more money, while borrowing to fund the budget. This is according to Nigeria’s finance minister, Kemi Adeosun, on Thursday. "We will get out of recession because we are following the right type of policies. We are improving our revenues, we are improving our efficiencies in how we spend money. "We are investing in the infrastructure that is needed, power, rail, road, the big enablers of growing sustainable economies," she added. The finance minister said more money in the foreign exchange markets has boosted dollar supply, thanks to recently spike in oil prices. She added that the government is harmonising fiscal, monetary and trade policies to get the economy growing again. Adeosun also said Nigeria plans to issue long-term debt on the international markets more regularly for infrastructure projects, taking advantage of the country's debt to GDP ratio of 13%. But the interest burden is rising due to low revenues.